AcadiaChamber Press: Welcome to new Chamber Member, Dysart's Great Harbor Marina! Welcome to new Chamber Member, Dysart's Great Harbor Marina! 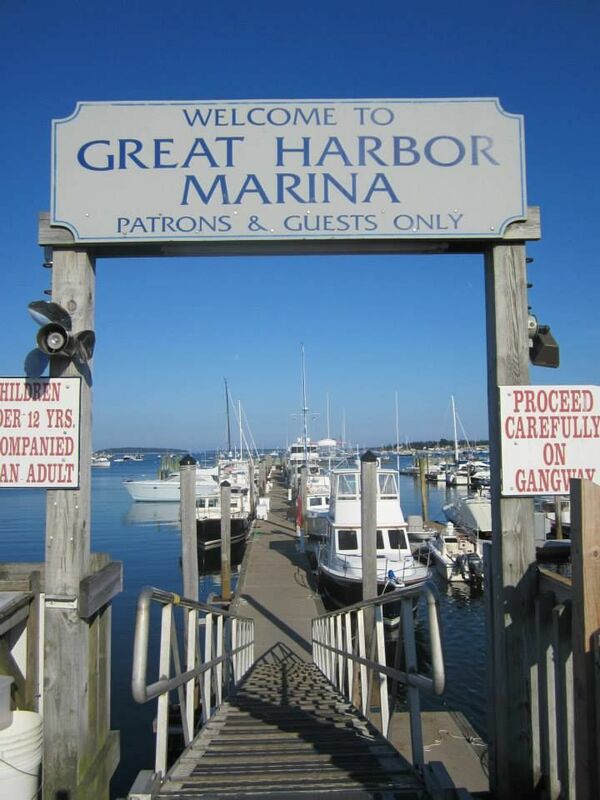 Please join us in welcoming Dysart's Great Harbor Marina to the Chamber family! Dysart’s Great Harbor Marina in Southwest Harbor offers cruising guests to Acadia National Park superb shoreside service facilities, local Maine flavor, and stunning views. A vibrant history of a working sardine facility that the present family owners converted into a marina in 1990. A dock master and line handling crew full of local knowledge, the marina’s staff takes pride in ensuring every guest has the best possible stay and departs the marina docks with wonderful cruising memories of Maine. Located in beautiful Southwest Harbor, Dysart’s Marina is located in the heart of Mount Desert Island. Southwest Harbor is an active waterfront community, steeped in traditional boat building along the shores, offering protected floating dockage in sheltered waters at the head of the harbor. Managing the marina since 2002 Micah and Jane take pride in ensuring that every boat is welcomed and enjoys their stay to the max. Mount Desert Island and numerous surrounding islands ensure flat water cruising and scenery that is ideal for any sail or power boat guest to feel comfortable. We invite you to learn more about our beautiful region and hope to see you at our Maine Marina soon! 2016 Dysart’s Great Harbor Marina is proud to celebrate with Acadia National Park Centennial Celebrations.